National Travel and Tourism Week is coming soon (May 1-7, 2016). The U.S. Travel Association put out a toolkit to help states and local communities plan events and market tourism in the United States. 1 in 9 jobs in the United States are thanks to tourism. Over 120 thousand jobs in Maryland are thanks to tourism. It’s a big deal! 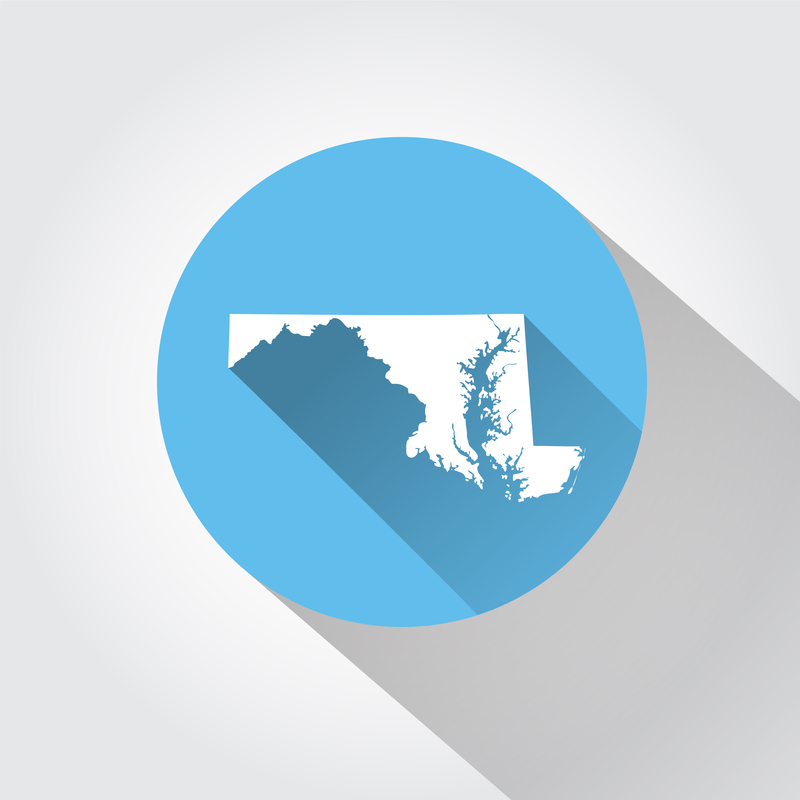 Why do I blog about Maryland? Maryland is a fantastic state for tourism! Within a 4-hour drive; you can visit beaches, bays, large lakes, mountains, farmland, picturesque small towns and cities all in one state? I’ll say it again. All within a 4-hour drive! That’s hard to beat in most states. Maryland … Open for Tourism!